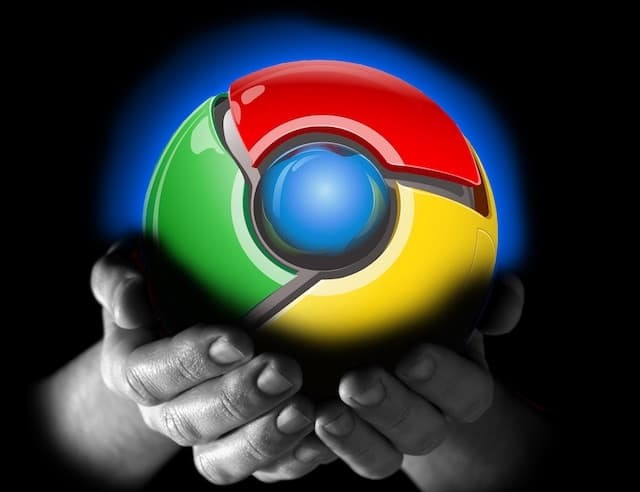 Google software engineer Alexander Timin mentions on official Chromium Blog that when the user opens multiple tabs the inactive tabs contribute to over a third of Chrome's overall power consumption. In order to prolong your machine's battery life, these background tabs need to be throttled. Timin mentions that starting the latest Chrome 57 update, the background tabs will be throttled by checking the 'timer fire rate' to only one per second for the tabs that use excessive power. This will help limit the overall average CPU load to just about 1% of the core app. Timin further writes that the tabs that play audio or video in the background will be left intact because the API will treat them as 'active' tabs. This applies for the tabs that are maintaining real-time connections with the server; viz. WebSockets or WebRTC. The engineering teams tests revealed that this new mechanism allows for reduced power consumption. Chrome developers may check the technical updates on the developer blog 'Background Tabs in Chrome 57'. Chrome 57 now supports CSS Grid Layout, better support for progressive web apps and improved 'add to home screen' feature. Chrome for Android now has support for Media Session API, that allows the developers to provide media metadata to the browser. Check out other features included in the release here.